Disney Channel stars have come and gone over the years and carved more successful careers than the rest. For example, the likes of Selena Gomez, Vanessa Hudgens, and Zac Efron are recognized names in Hollywood, and while they still have a long way to go until they reach movie stardom, their future in the business only continues to grow. Today, we’re looking back at some lesser-known Disney Channel stars who you might have forgotten. 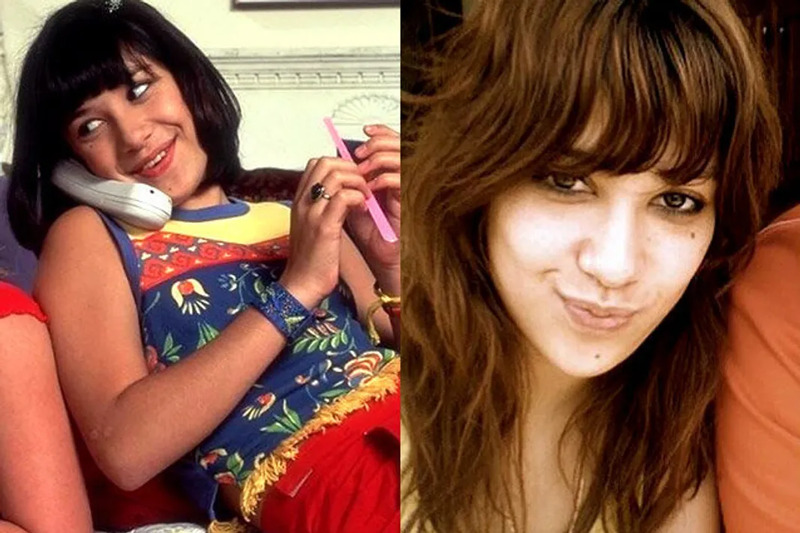 From cast members of Lizzie McGuire to other Disney original series that we all used to love, take a trip down memory lane by checking out the list below. 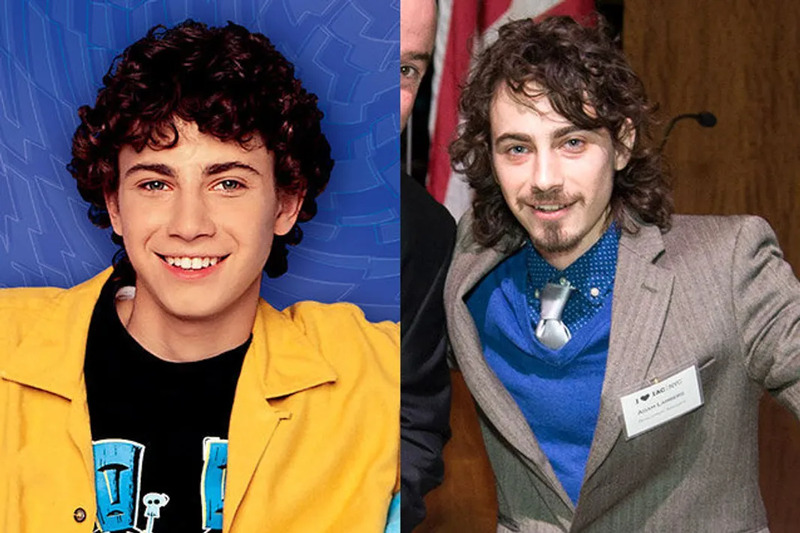 Adam Lamberg is best known for his role as David “Gordo” Gordon in the Lizzie McGuire show, and sadly he didn’t get much roles after the show ended. In fact, none of the cast were as successful as Hilary Duff when the show wrapped up production. As for Lamberg, he went on to do two main roles in When Do We Eat? and Beautiful Loser but has taken a bow from acting ever since. 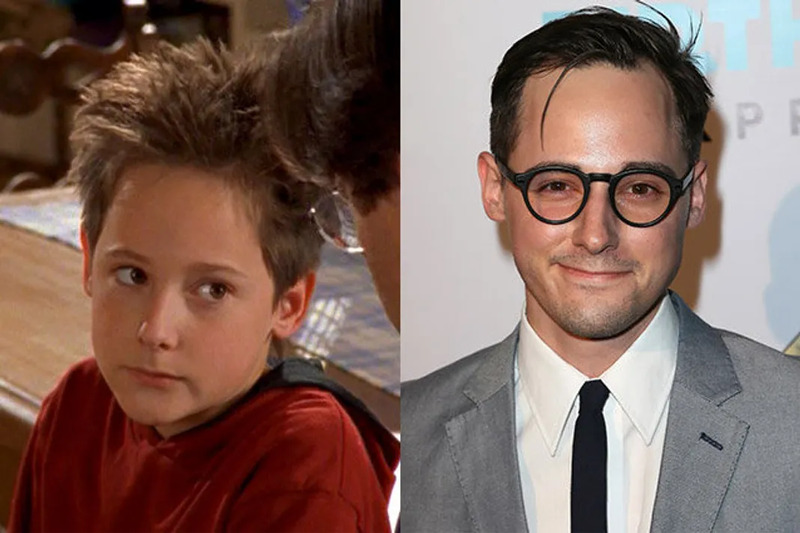 He currently works as a development associate at the Irish Arts Center, which is still a pretty impressive feat compared to other Disney Channel stars on this list. Lamberg’s Lizzie McGuire co-star, Miranda Sanchez, has had the least success among the group. For one thing, the actress didn’t appear in the Lizzie McGuire movie after rumors surfaced of her butting heads with Hilary Duff. Whether or not that was true, it all seems like the two have buried the hatchet now as they were recently seen in a reunion photo together. Sanchez also got into a little legal troubles back in 2007 for methamphetamine possession, but charges were later dropped. Disney doesn’t instantly abandon their stars once their projects end, and Jake Thomas was definitely on the list when the channel were casting for their newer shows. As soon as Thomas finished his stint in Cory in the House, he did a number of small roles in CSI, Cold Case, and Criminal Minds. He hasn’t quite shied away from the camera, though, as he does a lot of photography work these days. There’s no doubt that Selena Gomez is the most successful of all Disney Channel stars, and apparently none of her Wizards of Waverly Place co-stars have come close to amassing the same level of success. 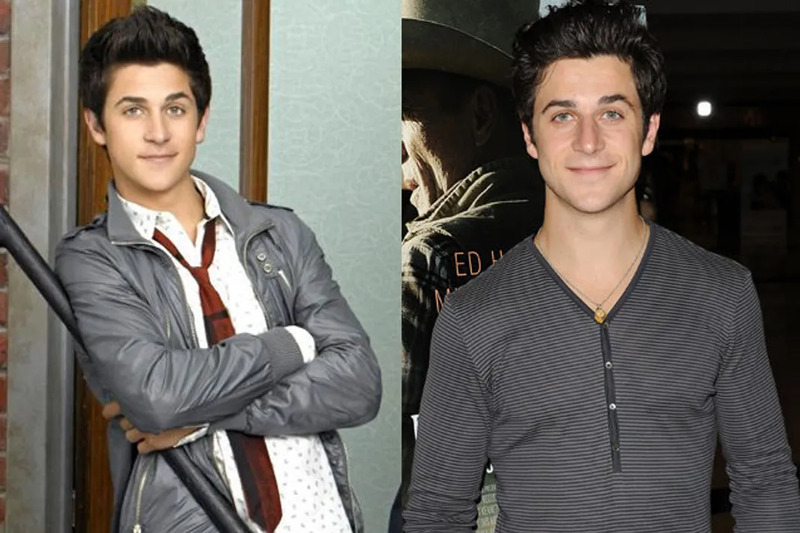 David Henrie is no different, but he still found himself a respectable amount of projects in the business. For example, Henrie wrote and produced a short film titled Catch, and he continues to have a number of new gigs that are currently under production. 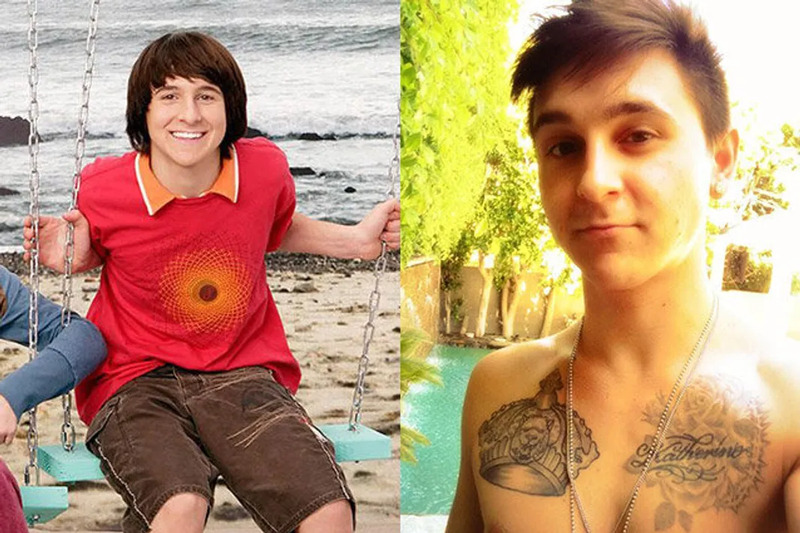 Both Emily Osment and Mitchel Musso have seen less success than Miley Cyrus when Hannah Montana ended. 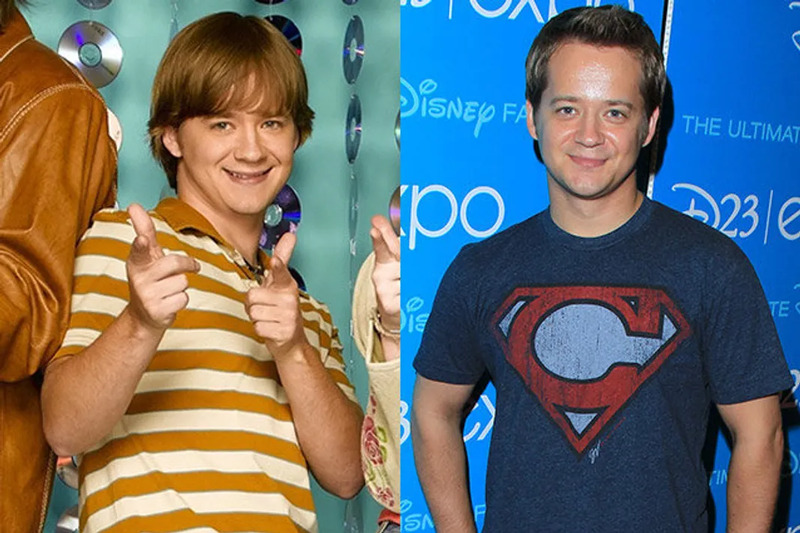 For Osment, she got to enjoy a short-lived music career, which is why she can’t be exactly considered as one of the most obscure Disney Channel stars. Musso, on the other hand, has completely fallen off the radar after being issued a DUI back in 2011. This cost him two shows, PrankStars and Pair of Kings, both of which were produced by Disney. Earles may not be exactly unknown, but practically everyone played second fiddle to Cyrus back when Hannah Montana was on air. He still maintains a steady career on Disney XD, a division of Disney that is aimed at pre-teens and young adults. There, Earles is part of the main cast, playing the role of Rudy Guillepe. Sadly, Orlando Brown has gotten a ton of attention due to his criminal records. 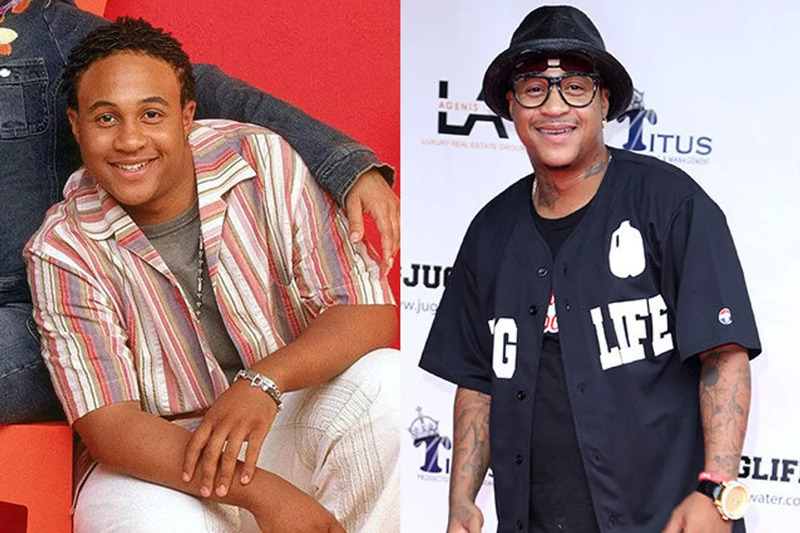 The former That’s So Raven actor was one of the most promising Disney Channel stars thanks to his charisma and knack for comedy but has gotten into a lot of trouble with the law after the show wrapped up. In 2007, he was arrested for marijuana possession and again in 2011 for driving under the influence. Things continued to go downhill from there, as Brown was arrested twice in 2012 for not completing his probation and failing to appear in court. His recent brush with the law was in February 2016, where he was charged with meth possession and alleged battery.